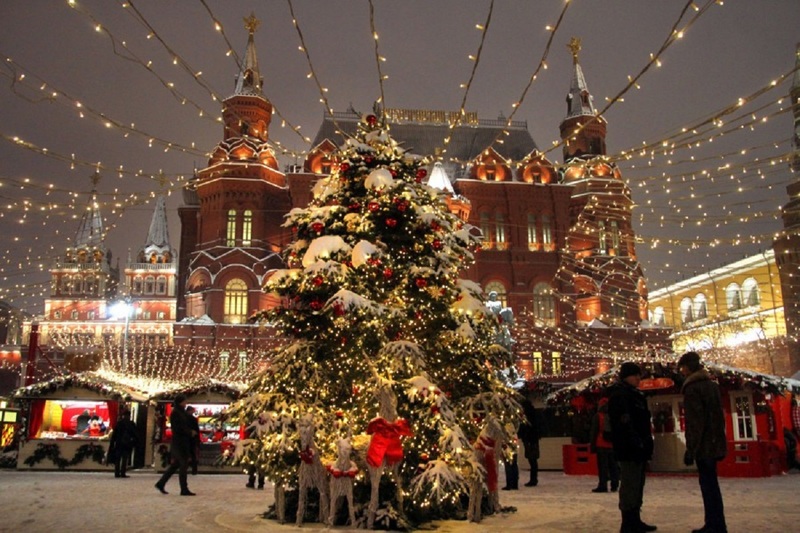 Christmas tree markets will open in Moscow on December 20. 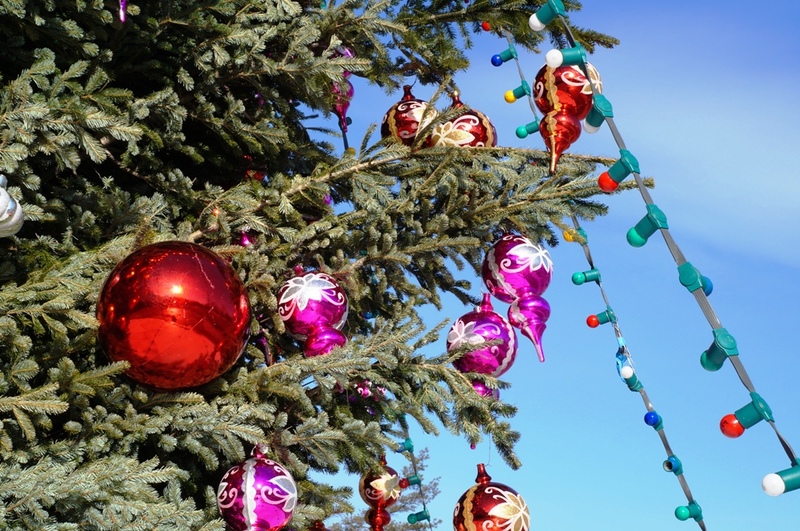 There will be more than 200 places throughout the city to buy a fir tree for the holidays. Christmas tree markets will work in the capital until December 31 in all districts of Moscow. Prices for natural trees will be the same as they were last year: Russian fir tree will cost 600-900 rubles per meter, import (Denmark) tree will cost from 3.2 thousand to 4.2 thousand rubles per meter. 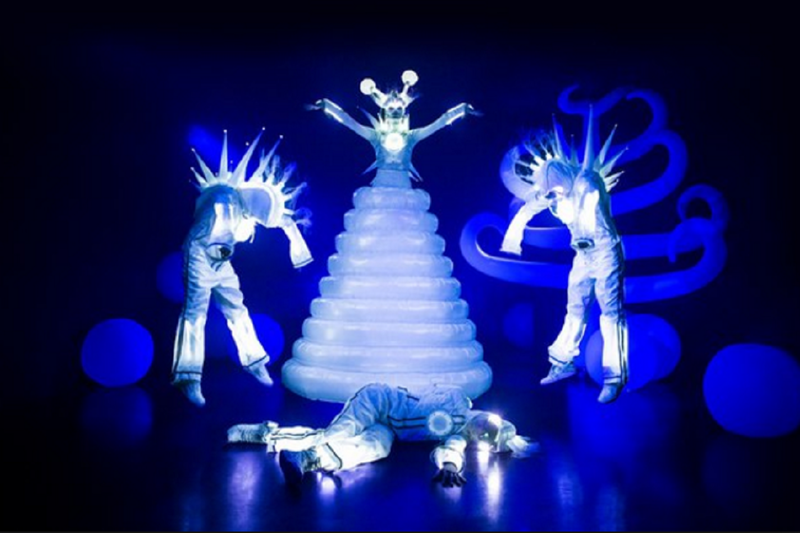 However, it is also possible that the final cost of Christmas tree markets production can change during implementation because of the general economic situation. 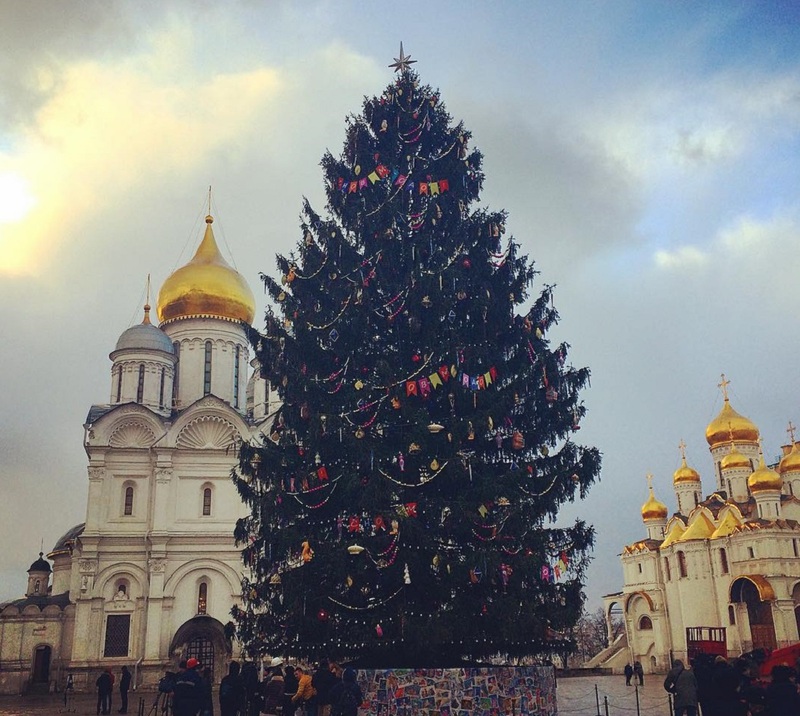 Besides, the main Christmas tree of the country has been delivered to Moscow’s Red Square. The tree was felled in the Ruza district of Moscow region. It was selected according to strict criteria: age of the tree should be 100 years; its height should be 31 meters and trunk diameter – 72 cm at the place of the cut. The design of the tree has already been approved. Its theme this year is the Russian flag. White and gold decorations will be placed to the upper part of the tree, blue and gold – to its central part, red and gold – to the lower part. Eight-pointed Wind Rose star will crown the main Christmas tree.